Most other vendors either enable one or two of the three core elements; or have partnered with others to offer all the three elements. For Partner Relationship Management (PRM), Mindmatrix offers partner portals and tools for partner recruitment, training, onboarding and certification, incentive and rewards management, opportunity management, lead routing and MDF management. Mindmatrix helps corporate marketing teams support channel partners more effectively through its channel marketing automation module. Mindmatrix’s channel marketing automation segment offers tools for centralized local marketing, lead generation, social media marketing and channel marketing asset management. Mindmatrix also offers tools that simplify the channel sales model, making it easy for channel partners to sell. These features are a part of its sales enablement module for channels and include Playbooks, Distributed CRM Integration, E-Contract Signing, Guided Sales Solution Selling and CPQ Engine. 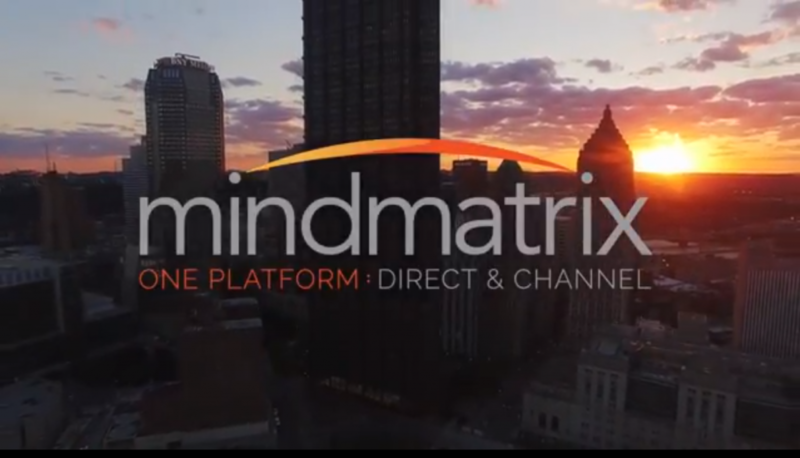 Currently, Mindmatrix is the only single, fully integrated platform offering complete sales and marketing enablement for direct and indirect sales. Mindmatrix combines Partner Relationship Management (PRM), Channel Marketing, Asset Management, Sales Enablement, and Marketing Automation for the complete enablement of your sales and marketing teams. This unified platform takes you through every step in the sales process from lead to revenue, enabling your sales channels to sell more, faster.